BRITAIN: No Royal Wedding Invite For Trump - Joe.My.God. US President Donald Trump and his predecessor Barack Obama will not attend the wedding of Prince Harry and Meghan Markle, White House and royal sources told CNN on Tuesday. A Kensington Palace spokesman said world leaders and political figures would not be invited in their official capacities. Trump and first lady Melania were not invited, nor were any other elected US officials, a White House official told CNN. Barack and Michelle Obama, who are close to the couple, will not be attending, although the royal source would not say whether they had been invited. 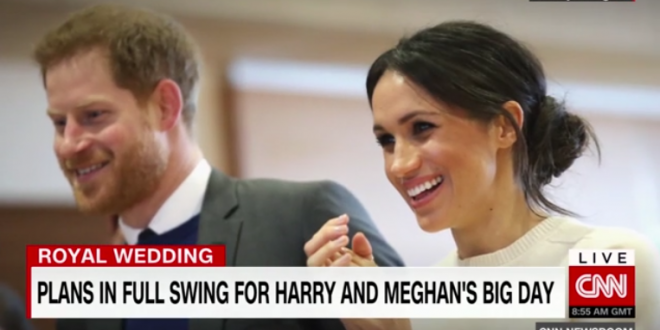 CNN understands that some world leaders may be invited on the basis of their personal relationships with Harry and Meghan.